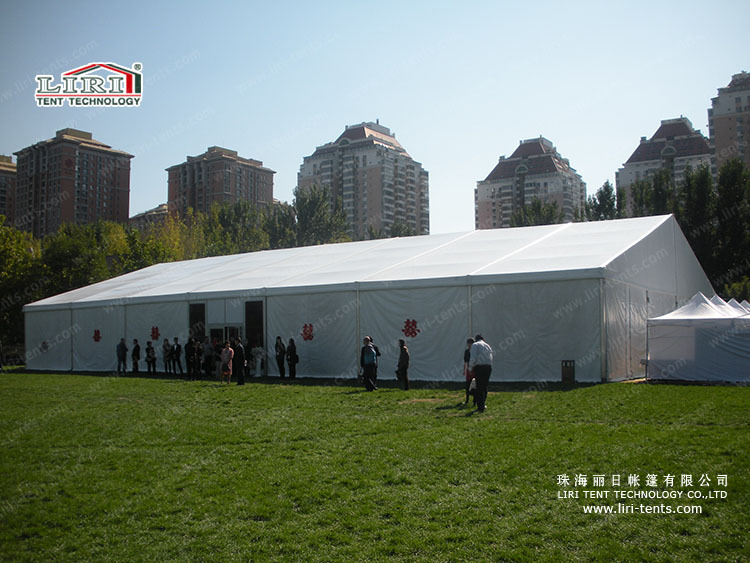 Liri Tent offer clear span width style event marquees in a variety of sizes for your next special event. No matter what the occasion is, we’re equipped to make your next outdoor event a successful one. We offer marquee rentals that range in size from 3x3m to 60x200m, with capacities to hold anywhere from 10 to over 1000 people. Our wedding marquees are designed to create a sheltered environment where you and your party can enjoy a special event with protection from the outdoor elements. They’re perfect for weddings, company events, public auctions, yard sales and much more. We encourage you to browse our site to learn more about our event marquees and related products. Please feel free to contact us with any questions about our marquees and related rental items. We look forward to meeting you and fulfilling your special event needs. 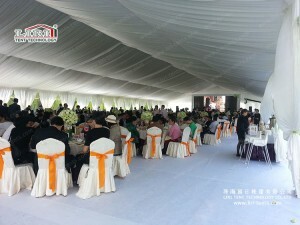 Please feel free to contact us today at 0086 188 1865 1021 or Email tent67@liri-tents.com with any questions or comments for our wedding marquees. Thank You for visiting our website.